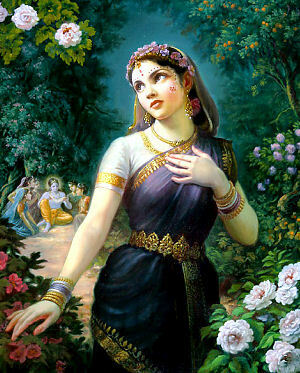 Click here to know Who is Radharani ! We are happy to invite all of you at the many feasts held in Hare Krishna temples and centers in this period. WHEN: Saturday, September 9th - WARNING - TO BE CONFIRMED! We are waiting for you, happy holidays ! We are pleased to see that so far, they were already downloaded more than 360,000 300,000 times, not to mentioning other thousands of views on platforms like "Google Docs View," "Scribd" etc. . 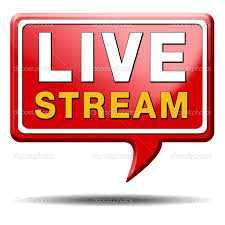 Many wonderful, professional, devotional talks, interviews, dramas, memories, radio-shows etc., new and vintage series from historical archive of Hare Krishna movement, are now broadcasted by Radio Krishna KHQN from Spanish Fork, Utah, U.S.